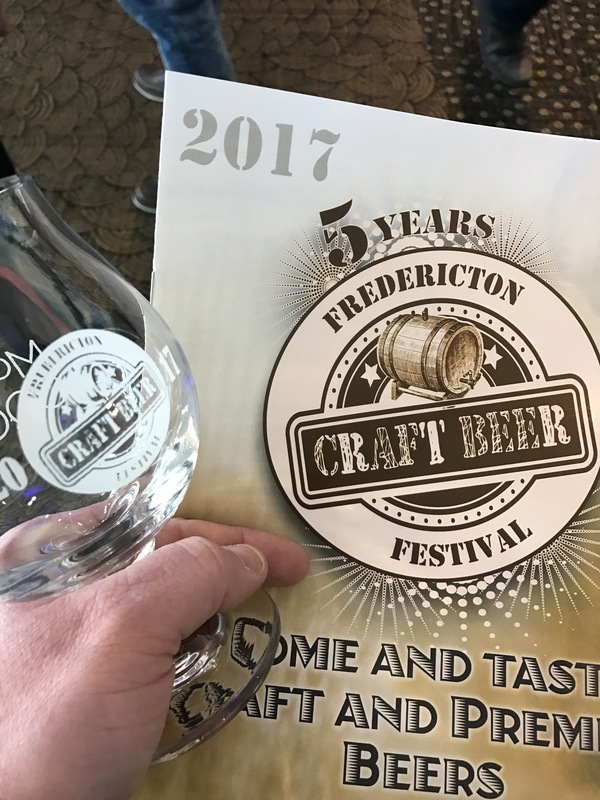 Last Saturday (March 7), Matt and Trevor joined hundreds of other craft-beer lovers at the Fredericton Craft Beer Festival. Simply put, it was a great event. The location, layout, and staff and volunteers were wonderful. The simple things like dump and water stations were plentiful and well positioned. 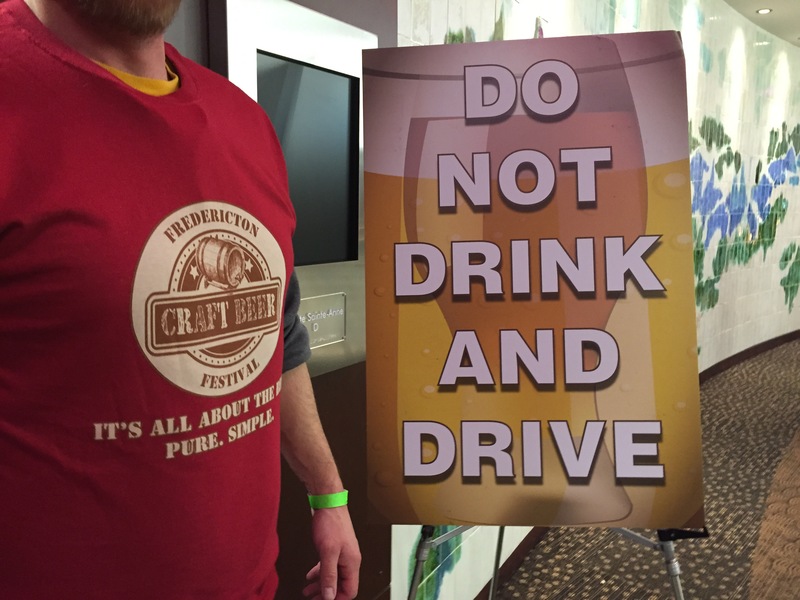 Even the attendees were well behaved, with most of them obviously there for craft beer and not a marathon of pounding beer 4 ounces at a time. We’re already making plans to return for the 2016 editions. 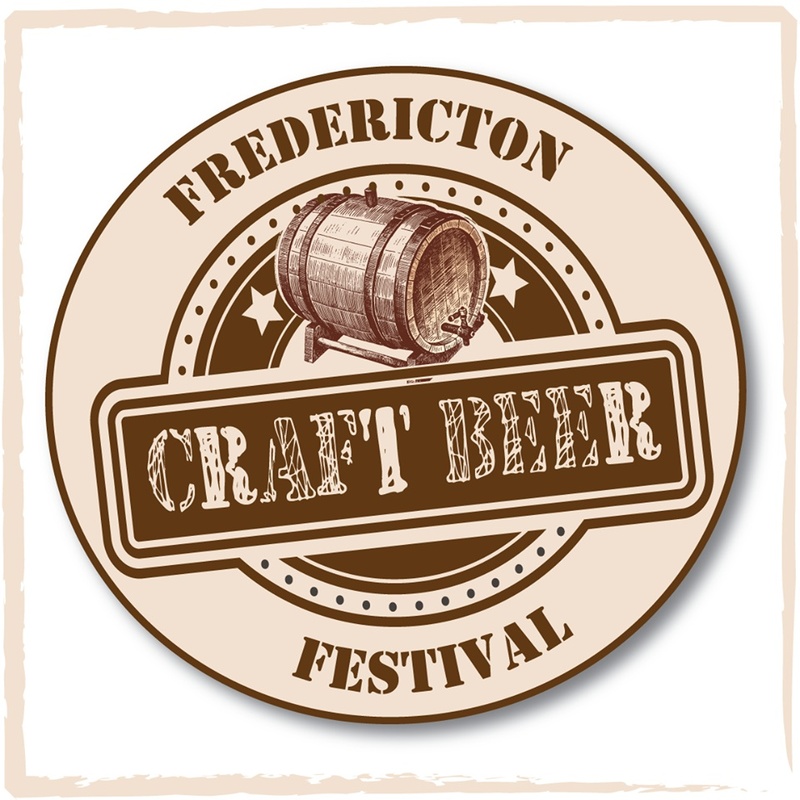 We raise our glasses to the organizers and staff and can’t wait to see how the rest of the beer fest season compares. Bad Apple Brewhouse (Somerset, Nova Scotia) Mosaic Double IPA: Big, but balanced with an aggressive pine nose that caries into the flavour along with some citrus and dank. Big Spruce Brewing (Baddeck, Nova Scotia) UnRYEvaled Chocolate Rye IPA: Slight roast/chocolate, and a bit of spice, but the hops are the showcase. Big Tide Brewing (Saint John, New Brunswick) Bucht Bock: Malty without being too sweet like some bocks can be. This would be drinkable (and dangerous) by the litre. Barnone Brewing (Rose Valley, Prince Edward Island) IPA: Fresh and hoppy without being over the top. 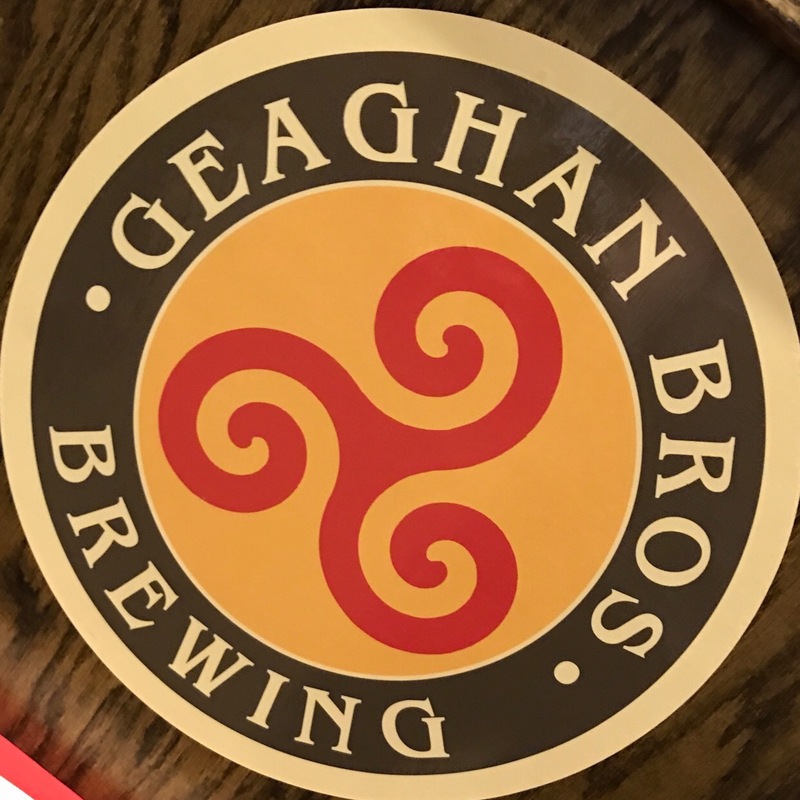 An easy drinking, well made beer. Celtic Knot Brewing (Riverview, New Brunswick) Dubh Loki Black IPA: First beer at the festival, and I didn’t go wrong. A bit of roast, but smooth and hoppy. Garrison Brewing (Halifax, Nova Scotia) In Session ISA: Garrison just released this new session ale at the Savour Food & Wine Festival in Halifax last week, so I was delighted to get another chance to sample it in Fredericton. 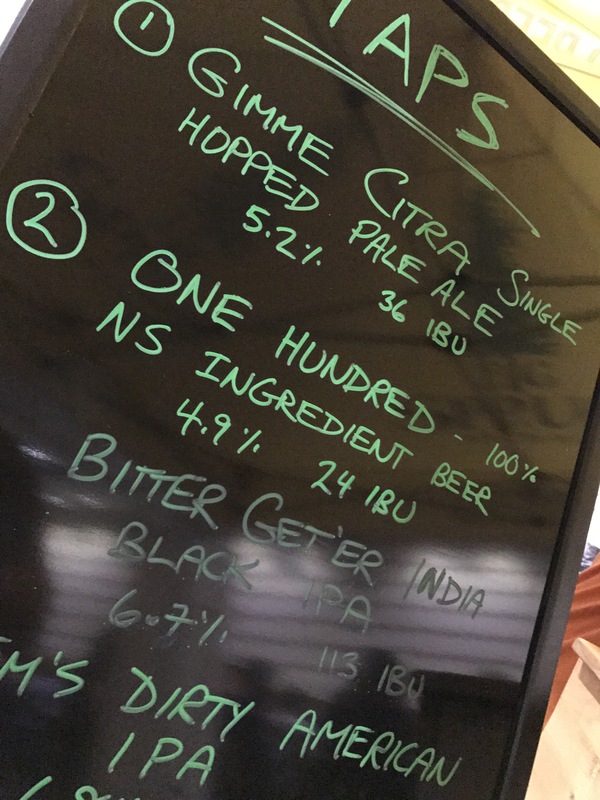 Low-alcohol and super hoppy, it’s proof that a session ale can have big flavours. This one is going to be popular. Red Rover (Fredericton, New Brunswick) Winter Blues Cider: I’m a sucker for a craft cider, so I was really looking forward to sampling from Red Rover, and this tart, spicy cider far exceeded my expectations. Le Trou Du Diable (Shawinigan, Quebec) Dubaï Pillée: A weird and wonderful DIPA, this starts with smacks of fruit and wildflowers, before turning dank, funky and hoppy. Barnone Brewing (Rose Valley, Prince Edward Island) Pale Ale: There were a lot of pale ales at the festival, and this was the best by a country mile—a nice nose of fresh hay, slight malts and hops, perfectly balanced; refreshing and delicious. Hammond River Brewing (Quispamsis, New Brunswick) Breakfast Stout: My unrestrained Untappd review called this a “pretty well perfect” stout and I stand by that. Flavours of bacon and milk chocolate, rich without being boozy—the best stout I had all night. Were you at the Festival? What were your favourites?